There were many other celebs who opened up about their relationship and made it public. We wish to see these couples getting married in 2019. 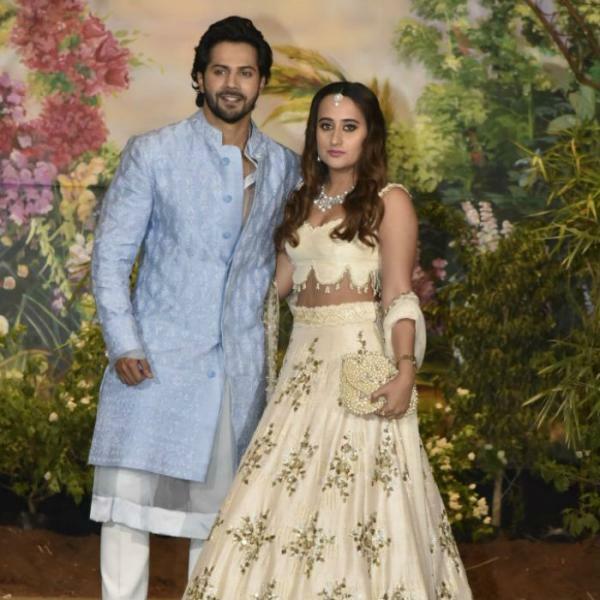 Varun Dhawan and Natasha Dalal's love story is a testimony to the fact that relationships in the showbiz industry do work. Varun had officially announced that he is dating childhood friend Natasha Dalal on Koffee with Karan. Not only this, he went on and confirmed that he will be marrying her as well. They have been in a relationship for past many years and the couple knows each other even before. We want to see this couple getting married this year. Ranbir Kapoor and Alia Bhatt's relationship has become the talking point of B-Town. They will be seen sharing the screen space for the first time in Brahmastra. Their Instagram posts and photos are enough to prove that they are head over heels in love with each other. 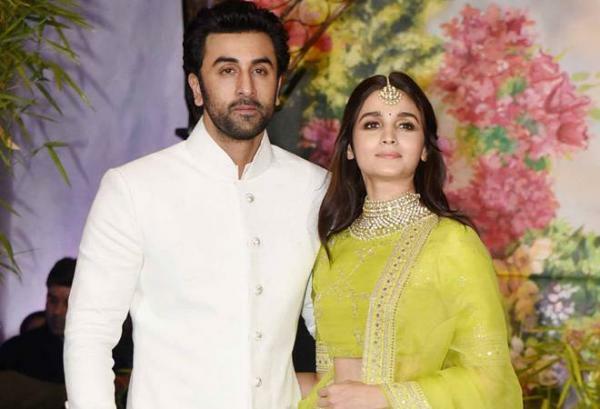 Alia and Ranbir apparently fell in love on the sets of Brahmastra and ever since they were clicked together at Sonam Kapoor and Anand Ahuja’s wedding, fans can’t keep calm. They make for a perfect couple and well, all the pictures of the two together go viral on the internet. 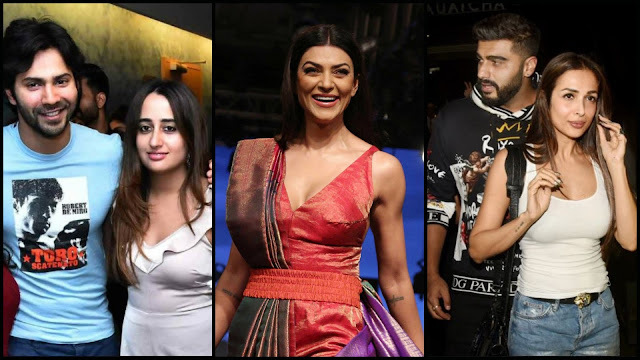 Arjun Kapoor and Malaika Arora have been rumoured to be dating each other for a while now and the two never spoke about it until recently when they made it official. They are no longer keeping their relationship a secret and have been spotted in public quite a few times. Tongues started wagging when they walked hand-in-hand and danced on the stage with a contestant on India’s Got Talent. A source informed us that Arjun and Malaika have together purchased a flat in a plush society near Lokhandwala Complex. Considering Malaika has been attending Arjun’s family functions, we hope to see the two get married in 2019. 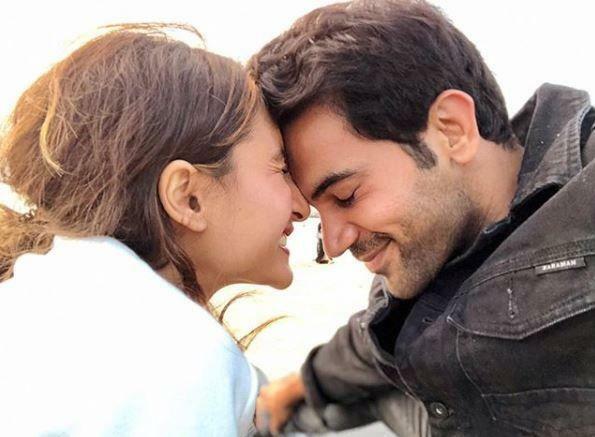 Rajkummar Rao and Patralekhaa are one of the steadiest couples of Bollywood. They have never shied away from accepting their love for each other. In an earlier interview, Rajkummar was asked if marriage was on the cards. On this, he had said that it will definitely happen but not right now as both of them are busy focussing on their respective careers. Well, we hope to see this couple getting hitched soon. Farhan Akhtar and Shibani Dandekar have been under the public radar for quite some time now. Farhan and Shibani had first met back in 2015 on the sets of reality show I Can Do That. They have made it official on Instagram. 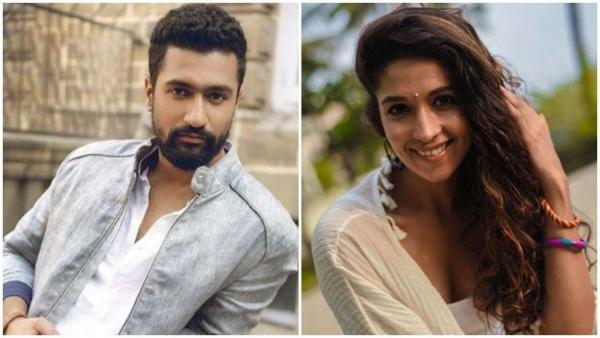 Vicky Kaushal is rumoured to be in a relationship with TV actor Harleen Sethi who stars in a new web show, Broken But Beautiful. Vicky Kaushal has dropped many hints. On Koffee With Karan show, Vicky admitted that he isn’t single.